The most unusual thing about the Wonder Woman, the latest DC superhero or should I say superheroine is the Wonder Woman herself. However, the flick gets off to a slow start from the all-woman island of Themyscira. The transformation of a comic book story out from Greek mythology into a tale which is more relevant to modern times is a tall order. The character of Diana Price was created in the early 40’s against the backdrop of World War II. However Wonder Woman saga is set in the times before World War II, in a land where there is no man and the heroine leads a group of brothers, weaving through trenches in search of absolute proto-Nazi villains Trevor who is brainwashed by none other than the God of War, Ares. Wonder Woman is a straight forward story which has a protagonist who is quizzing her heroism. The gist of the story is the hero’s desire to do the right thing and then challenging the correctness of the deed and finally reaffirming and strengthening the action. Wonder Woman is a tale that evokes extremes of love, action, and betrayal. The soul of the flick is the relationship between Diana and Steve and does not happen suddenly. 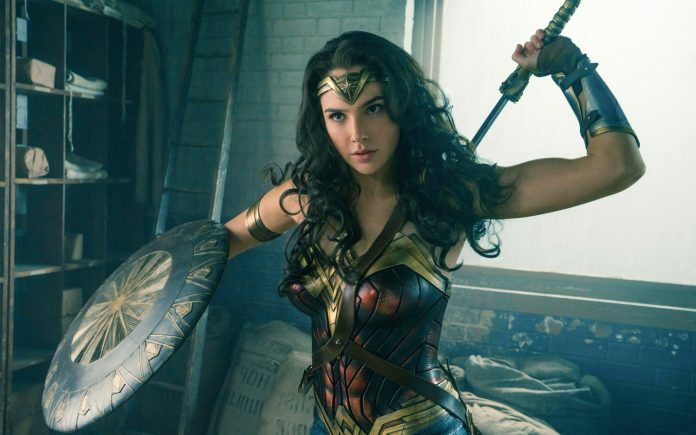 The film tries to bring together two diverging viewpoints, Diana and Steve both with a constant desire to save the world from the evil. It is also heartening to see the banter between Gadot and Pine and how they are slowly changing for the better. As in any superhero flick, there is not much scope for a love story and is usually added as a subplot or for relief after some unending scenes of gore and intrigue. However, in Wonder Woman it is an important event which helps the growth of both characters.